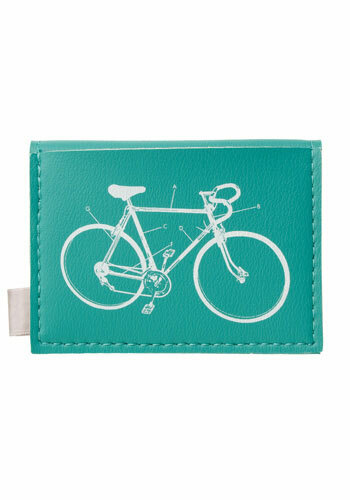 I just discovered a new Web site, Mod Cloth, with all sorts of cool stuff. It advertises that it sells vintage clothes and accessories, but it has many more weird and interesting things. 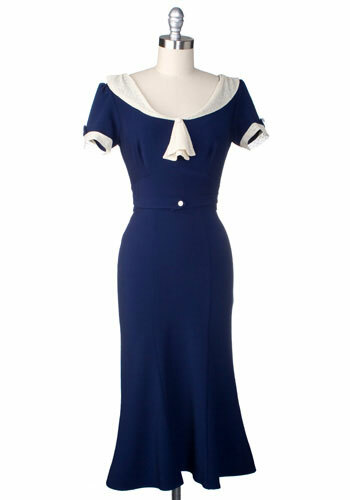 Like this La Regle Du Jeu Dress for $157.99, that is “ideal for a weekend of romance and intrigue”. 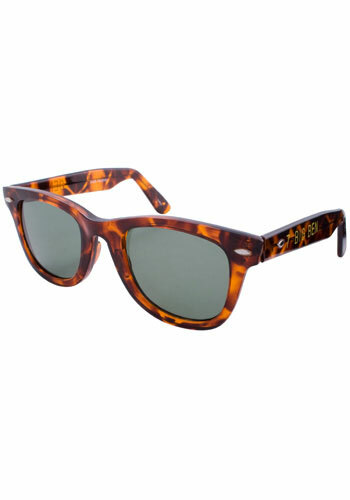 And these sunglasses that appear to be Ray Ban Wayfarers, but are actually Big Ben Shades for $11.99. 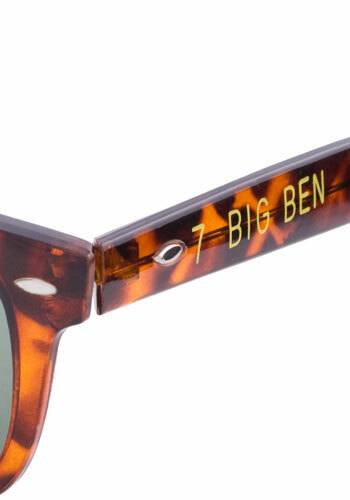 Yep, that’s right, Big Ben from the Steelers.